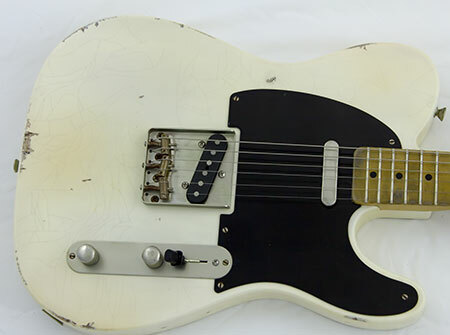 Guitar artist, Scotty Huffman sweats the details for you to build a guitar that achieves the perfect balance between modern features and classic appeal. Other customization options…you name it, he can do it! If you have another idea, or some other type of wood or finish preference, just contact Scotty Huffman, your own hand made custom guitar artist and let him make it happen for you. Why Buy a Hand Made Custom Guitar? Buying a hand made custom guitar means that your baby will be exactly what you want and exactly what you need. Your Huffman & Co. Custom Guitar will match your playing style, your aesthetic preferences, and your music. So call Scotty today and tell him what your ideal guitar would look like, how it would be tuned and voiced for your particular playing style and he will make it to your particular specifications. 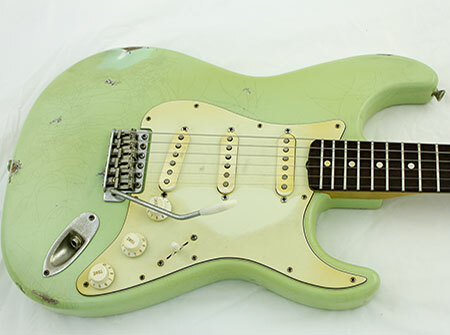 Wouldn’t it be nice to own a one-of-a-kind guitar, hand made for just you? 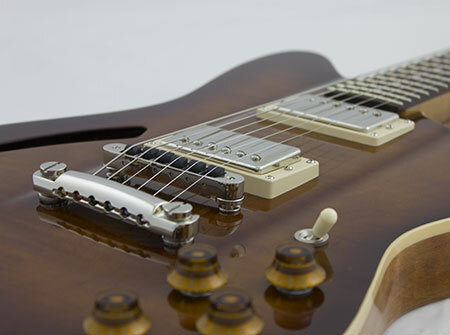 Commission a work of art to play and avoid the cookie-cutter feel of an assembly line guitar. 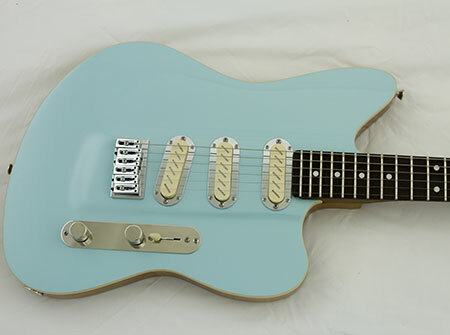 Huffman & Co’s hand made custom guitars will let your individuality shine through in your music and in your guitar. Life is too short to make music on a run-of-the-mill instrument. Your guitar, like your music and your life, should be unique.